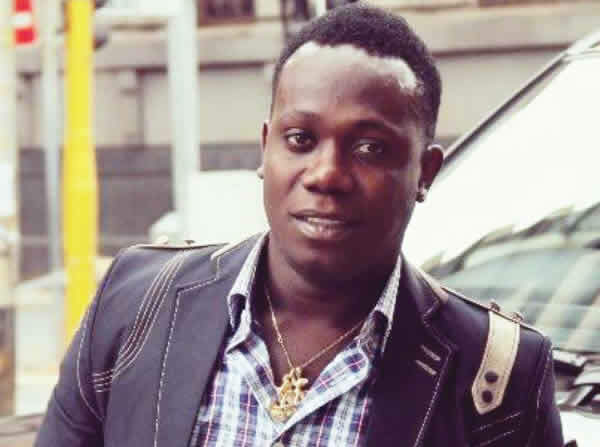 Duncan Mighty discusses the impart of featuring Wizkid on ‘Fake Love‘. The raving music star reflected back on the success he has enjoyed in recent times and has alluded that it all started with his collaboration with the Starboy. The Port Harcourt first son as he is fondly called in a chit chat with TheNet NG said that his career has enjoyed a new lease of life after the highly successful ‘Fake Love’. Wene Mighty also weighed in on the social media debate of Wizkid ‘resurrecting’ his music career. He affirmed that putting Wizkid on ‘Fake Love’ was a masterstroke for him. The ‘Koli Water’ crooner said he was very thrilled about his collaboration with Tiwa Savage on ‘Lova Lova’. Watch the interview below for full gist.